Ar Zenith is a pioneer ship of Free France. 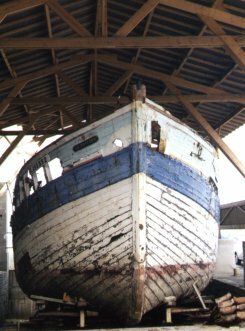 Built in 1939, it was the first civilian ship to leave for England on the day after the Call of Général de Gaulle. 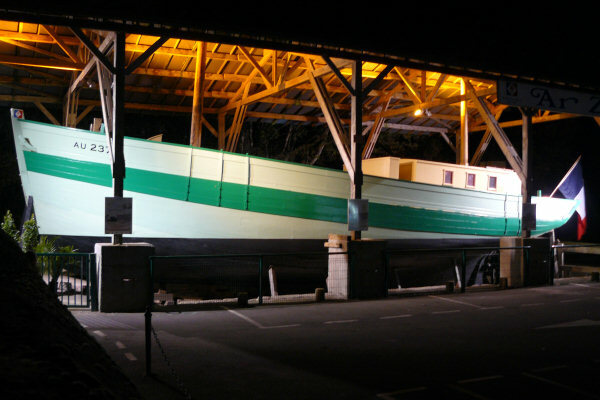 Ar Zenith can be seen in St. Servan where she was restored after its classification as a historical monument in January 2000. A shelter was built at the end of the hold of torpedo boats. The restored Ar Zenith was inaugurated on the occasion of the 8th gathering of Old Gaffers August 11, 2007.